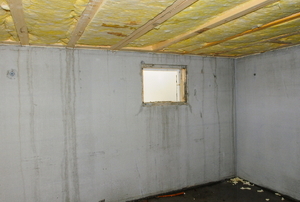 Install a vapor barrier to prevent the accumulation of unwanted moisture. 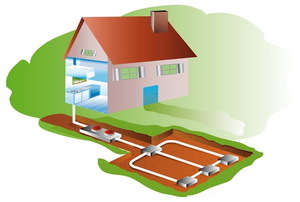 Follow these tips to keep the water in your sump line from freezing during the winter. Protect your basement walls in 7 steps. 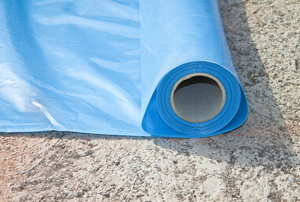 Waterproofing your basement keeps moisture from causing damage. Follow these steps to install a vapor barrier in your basement ceiling or around your home's foundation to protect from water damage. Both interior and exterior basement waterproofing help prevent water damage, but they each have pros and cons. 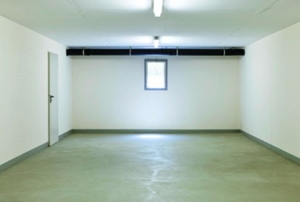 Damp basements lead to all types of problems, which is why it is pertinent that you apply some type of waterproofing to the space. 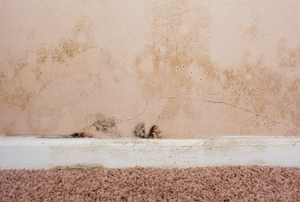 Follow these quick tips to keep your basement dry and free of mold, mildew, and fungus. 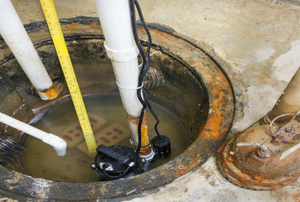 Follow these steps to replace a sump pump float. Reasons that your basement develops moisture can range from a leaking pipe to a seeping foundation, but they all spell bad news so it's important to address the issue. 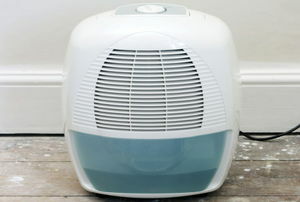 When used correctly, a dehumidifier can remove the moisture that might lead to mold and mildew problems in your basement. The house may be on an unsuitable site. Once you identify the source of the leak, it's pertinent that you repair it promptly to avoid further damage. 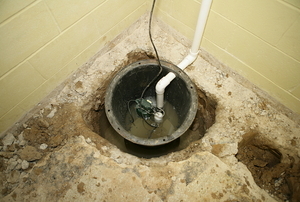 The sump pump pit is essential to the effectiveness of your sump pump. 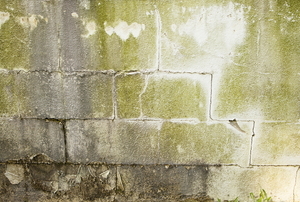 Sealing the foundation walls is an easy waterproofing technique. 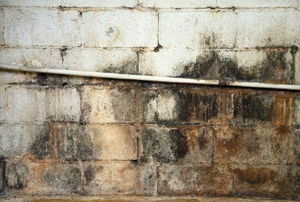 Basement mold is a common problem in homes that have damp, dark basements. A basement wall that leaks is never good news. 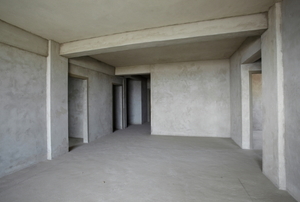 Damp proofing is an essential part of any basement finishing project. Damp basements can cause structural damage and endanger your health. 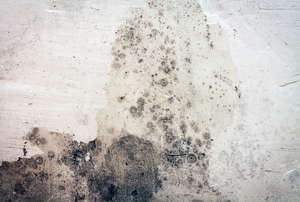 Mold, while not particularly resilient, can return very quickly, even when is has been cleaned properly.. 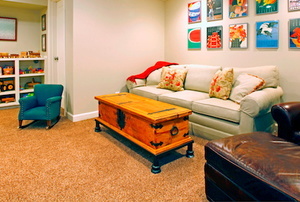 Wet basements can be the result of flooding, a burst pipe, or a sump pump problem. A sump pump is not chosen based on the size of your home or basement, but based on the amount of moisture it will manage. Sump pumps are the perfect solution for frequent basement flooding. Moisture is nothing but trouble when it comes to your basement, so try one of these tips to keep yours in tip-top shape. 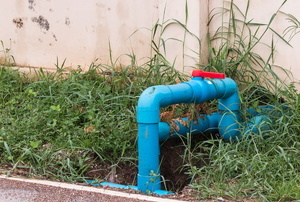 Read this advice on sump pump drainage. 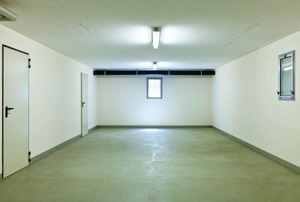 Read this article for advice on keeping your crawlspace dry. Heavy rainfall has to have somewhere to go. 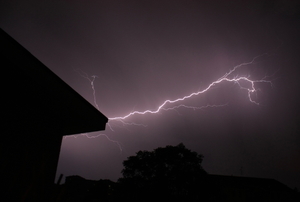 Read this article for advice on how to handle a flooded crawlspace. Follow these steps to reduce moisture in your basement and prevent mold growth on your basement ceiling. 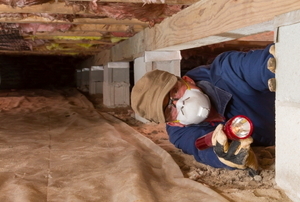 Follow these steps to eliminate crawlspace mold and prevent future outbreaks. Read this article to understand the difference between epoxy and waterproof paint. Read this advice on preventing basement floods. 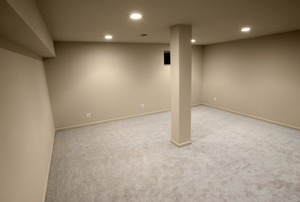 Read this article for information on drying a wet basement. 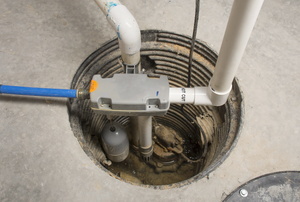 Read this article for advice on why your sump pump isn't working properly. Follow these steps to operate your portable sump pump. 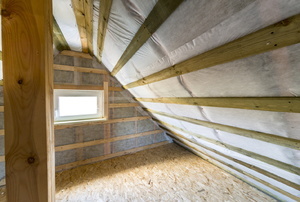 Follow these steps to install a crawlspace vapor barrier. Follow these steps to DryLock a wet basement. 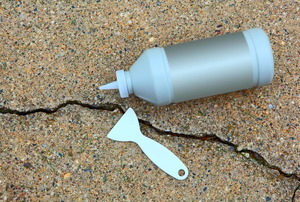 Follow these steps to repair basement wall leaks with epoxy. Follow these steps to waterproof a basement using mortar. 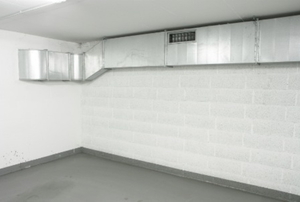 Read this article to learn 3 easy ways to protect your basement from dampness. 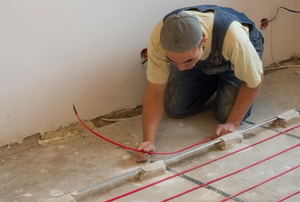 Follow these steps to eliminate moisture behind your basement vapor barrier. Read this brief advice on choosing a sub pump for your basement. 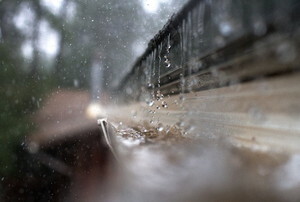 Read this article to understand the 12 most common causes of basement moisture. 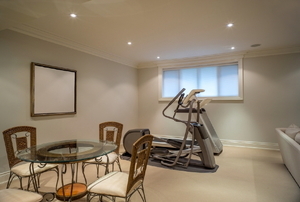 Follow this advice to estimate the cost of your basement waterproofing project. 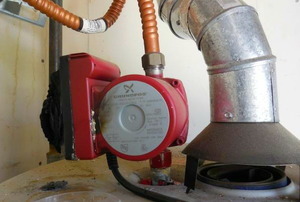 Read this article for information on backup sump pumps.